German technology company Siemens Mobility has received the third order in Singapore within one year. 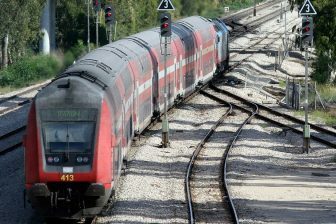 After the contracts to supply signalling solutions and digital services, the manufacturer will electrify two metro extensions of the island railway rapid transit system. 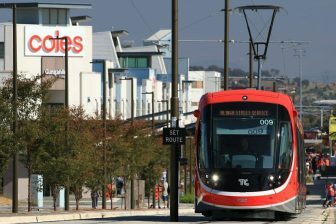 Siemens Mobility has agreed with Singapore’s Land Transport Authority, operator of the railway rapid transit system, to provide the Circle Line Stage 6 (4 kilometres and three underground stations) and the North East Line extension (2 kilometres and one underground station) with power supply systems. The order is worth around 70 million Euros. “The extension of the Circle Line and the North East Line will expand the mobility options for millions of commuters in Singapore. With the electrification of the two lines, we will be making an important contribution toward decisively improving the availability of public transport in the city-state”, the CEO of Siemens Mobility Michael Peter said. 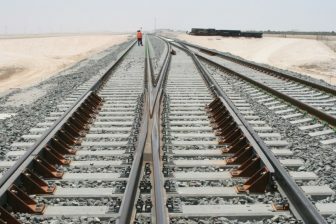 The supply includes the installation of the rail electrification systems with a direct current of different voltages. The Circle Line Stage 6 will be equipped with a 700-Volt power system using the third rail. The 1,500-Volt power system with overhead catenary will be installed on the North East Line extension. Siemens Mobility will also supply the Sicat SR (Siemens Catenary System Standard Rigid) aluminium overhead busbar system that has a lower installation height and a low voltage drop compared with conventional overhead power lines. Moreover, the system has a high current-carrying capacity, short-circuit resistance and reduced contact wire wear. 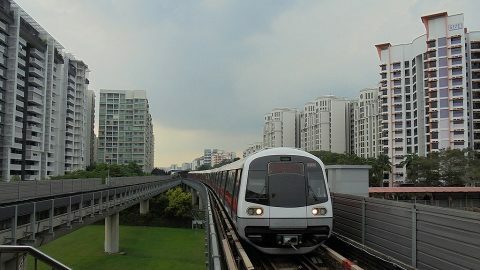 Singapore’s Mass Rapid Transit (MRT) is a key transport system of the island state. It is operated by the Land Transport Authority. The MRT system is around 200 kilometres long and consists of five lines with 119 stations. The Circle Line Stage 6 is expected to be completed by 2025 while the North East Line extension will be launched two years earlier.